Location, Location, Location. 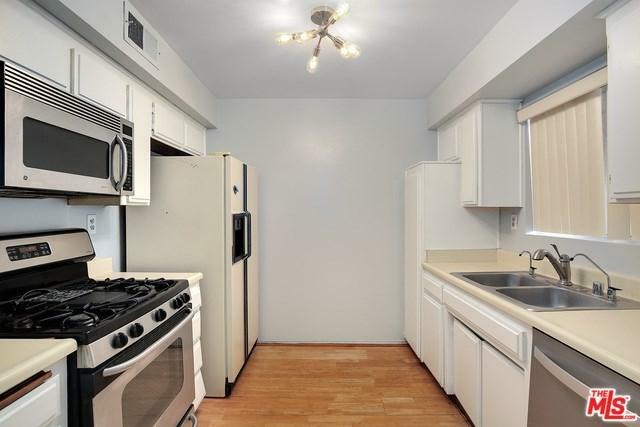 This Spacious mid-city 2 Bed 2 bath End Unit?.? 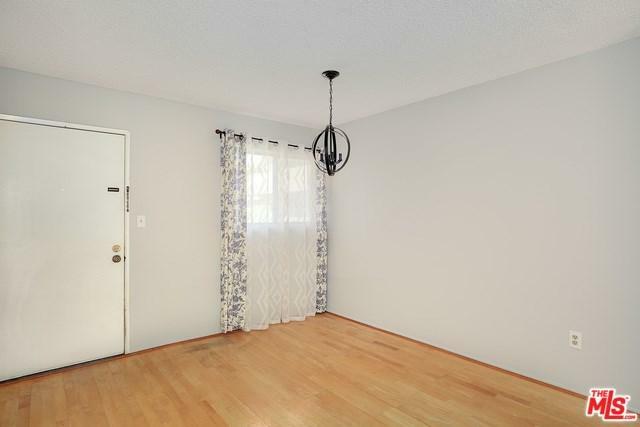 Unit boasts new interior paint, ?appliances?, spacious layout, bedrooms are opposite of each other for some privacy, large living room with balcony access. 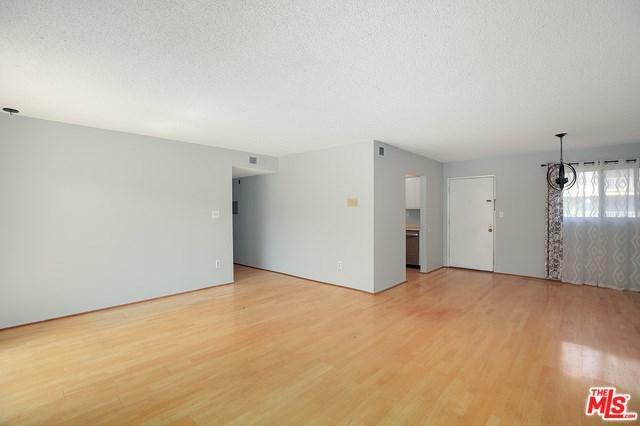 The master has a walk-in closet and balcony access. ?Updated bathrooms. ?Tree top and city views from the balcony. This is A must see property. ? 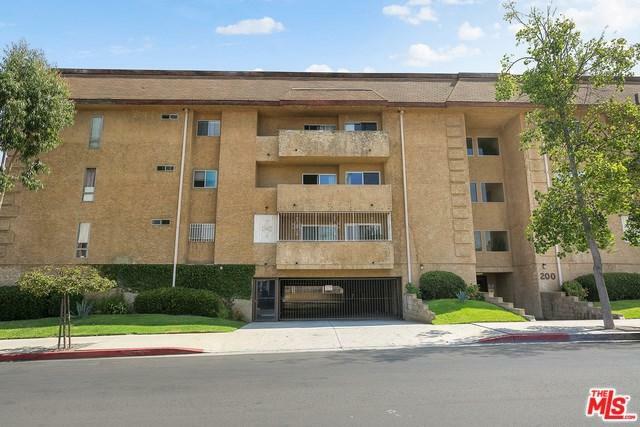 Walking distance to public transportation, dining, and nightlife. ? Sold by Shannon Leitch of Beach City Brokers.